Here’s proof that gay boy dreams do come true. Cher just announced on her Twitter that her self-titled musical, Cher: The Musical, will finally be hitting Broadway after many years of rumors and speculation. Yes, she wrote most of it in caps and yes, she used bee emojis instead of spelling the word “be”. Her use of emojis during her delivery of life altering news is gag-worthy and flawless. 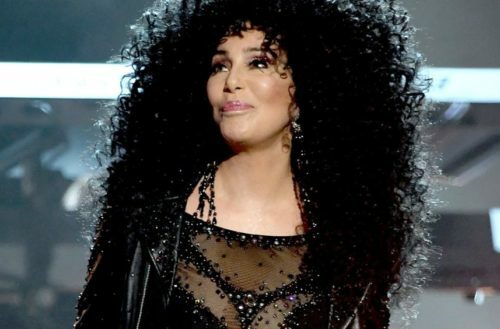 Written by Rick Elice (“Jersey Boys”), Cher: The Musical chronicles her life, starting with her hard-scrabble childhood in Los Angeles, where her mother waited tables. 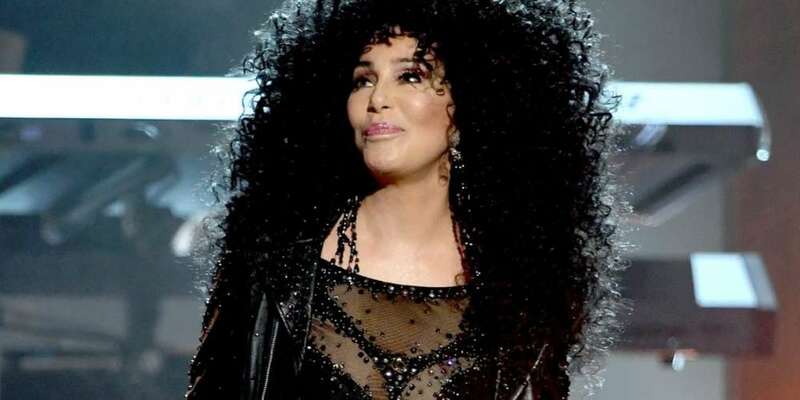 Cher always knew she wanted to be famous, and got a job as a backup singer as a teenager. She met Sonny Bono in 1962, and the musical shows how they shrewdly climbed their way to the top of the music business, later becoming household names with “The Sonny & Cher Comedy Hour” on television. After their 1975 divorce, Cher reinvented herself as a pop icon and movie star. Three different actresses played Cher at various stages of her life. Jillian Mueller played the young Cher, and Lesli Margherita (Mrs. Wormwood in “Matilda”) played the mature one. Mueller and Margherita were pronounced excellent, but the standout was Lena Hall, as middle-aged Cher. Last week, it was also announced that Alanis Morissette’s album Jagged Little Pill will be coming to the stage in 2018. In addition to Morissette’s iconic album, many of Broadway’s musical offerings include your favorite films. Other musicals slated to come out next year are Pretty Woman, The Devil Wears Prada and Mean Girls. Sounds to us like we need to start saving. We have quite a few rear balcony seats we need to fill.